You've won! Won the trophy vector award! 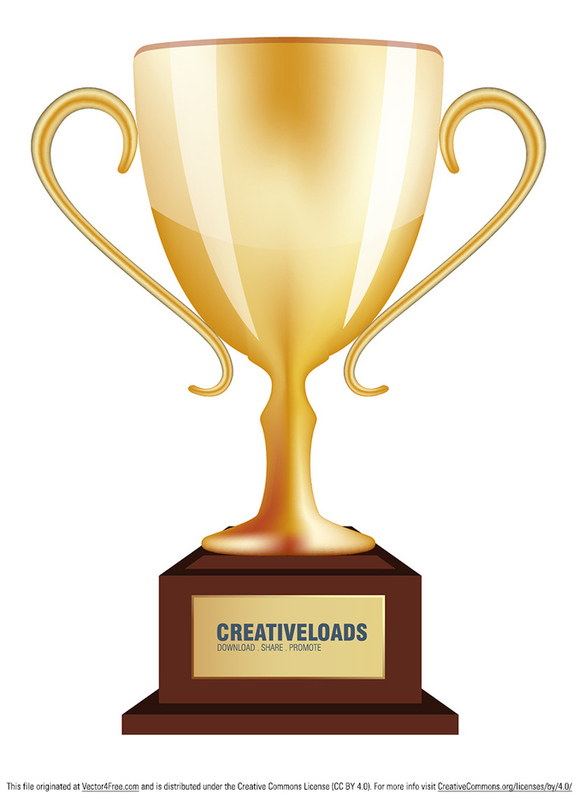 Download this free vector trophy for winner - vintage golden cup.